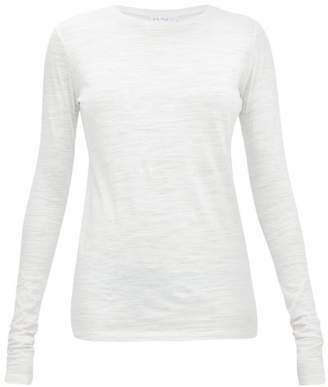 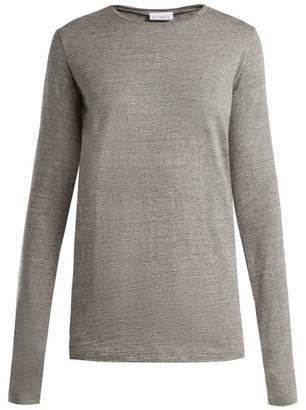 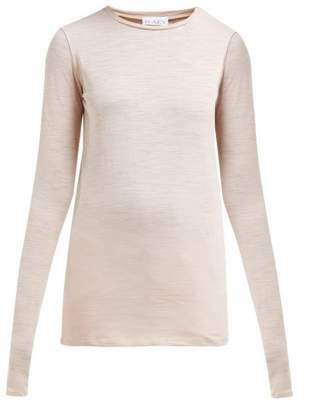 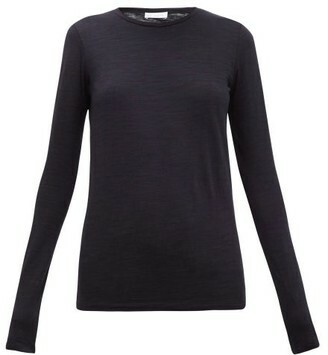 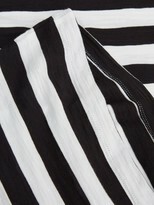 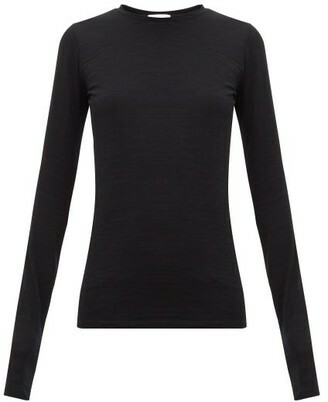 Raey - Raey's black and white cotton long-sleeved T-shirt is an ideal base layer for weekend styling. 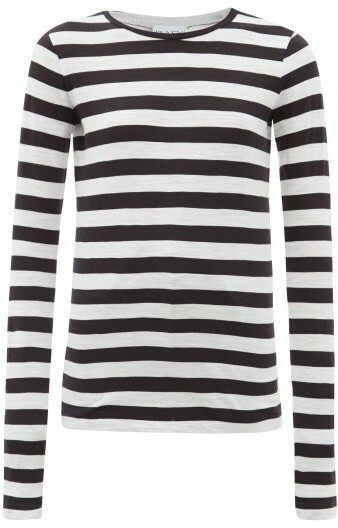 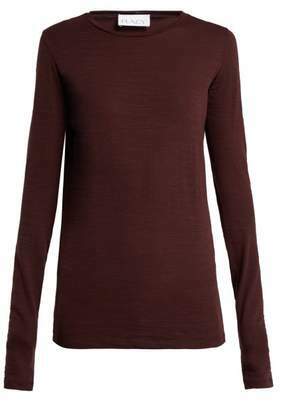 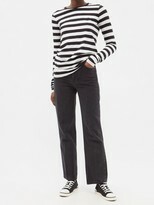 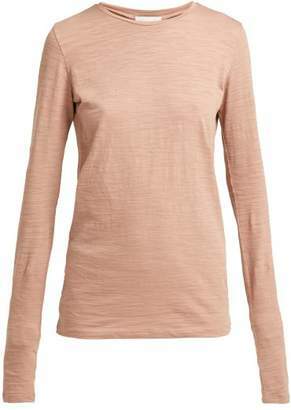 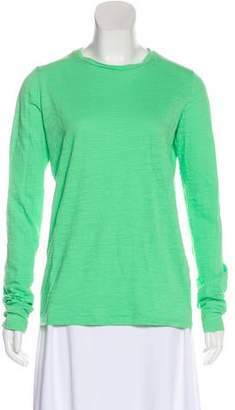 It's made in Italy with horizontal black stripes running across the body, and is shaped with a crew neck and long sleeves that fall in slight gathers at the wrists. 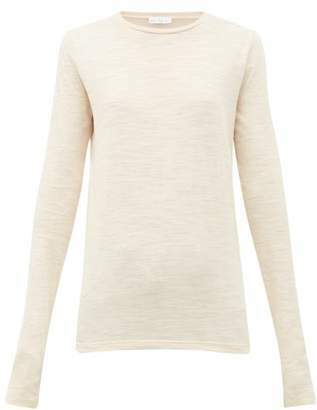 Slip it on with black jeans and sock trainers for an unstudied approach to casual dressing.